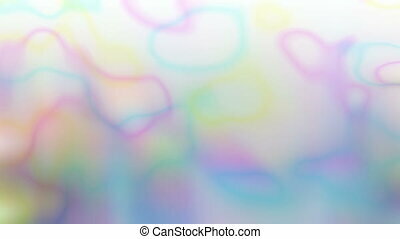 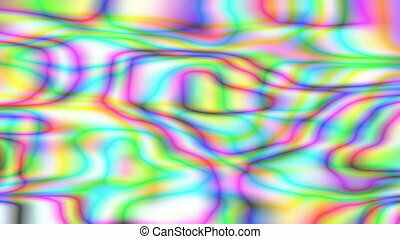 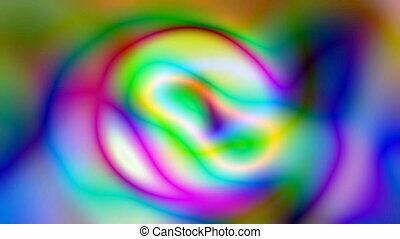 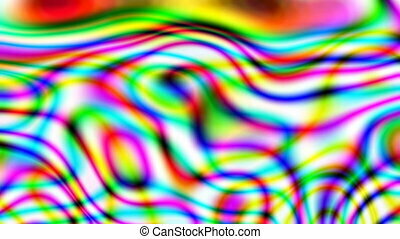 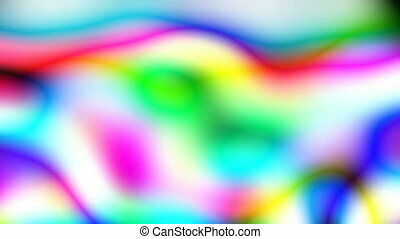 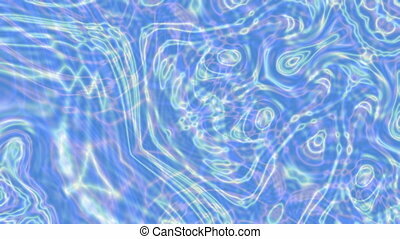 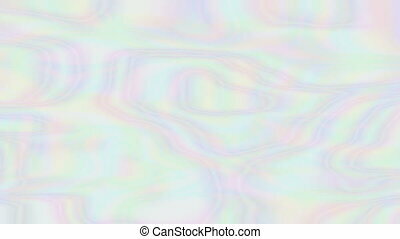 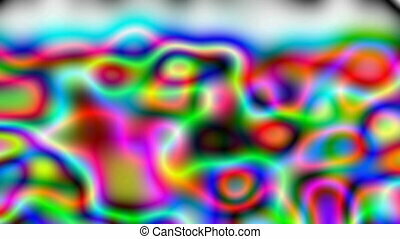 Abstract holographic rainbow-colored stylized water ripples. 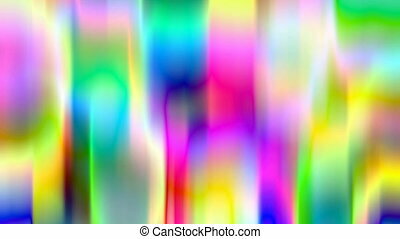 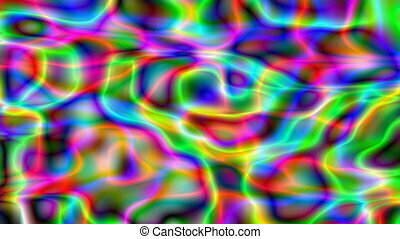 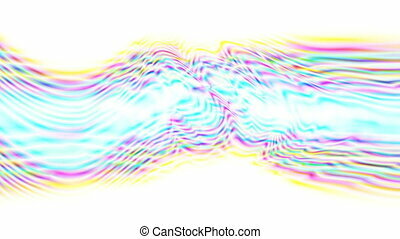 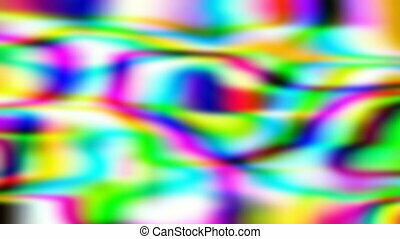 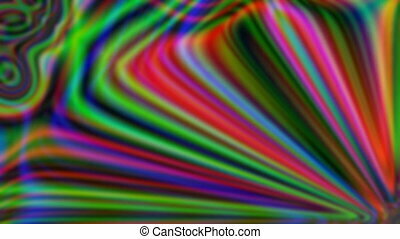 Luminous surreal iridescent background for tv show intro, opener, presentation, holiday party, clubs, event, clips, blog, advertising. 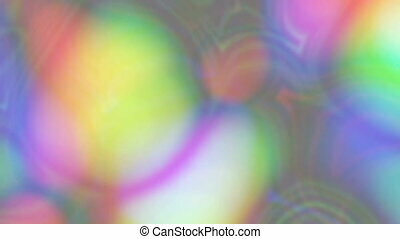 Abstract holographic rainbow-colored stylized water ripples. 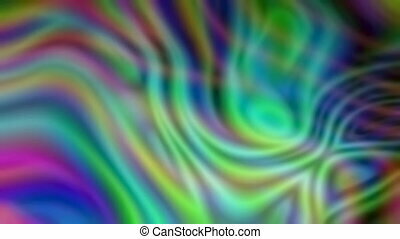 Luminous surreal iridescent background for tv show intro, opener, presentation, holiday, party, clubs, event, clips, blog, advertising.